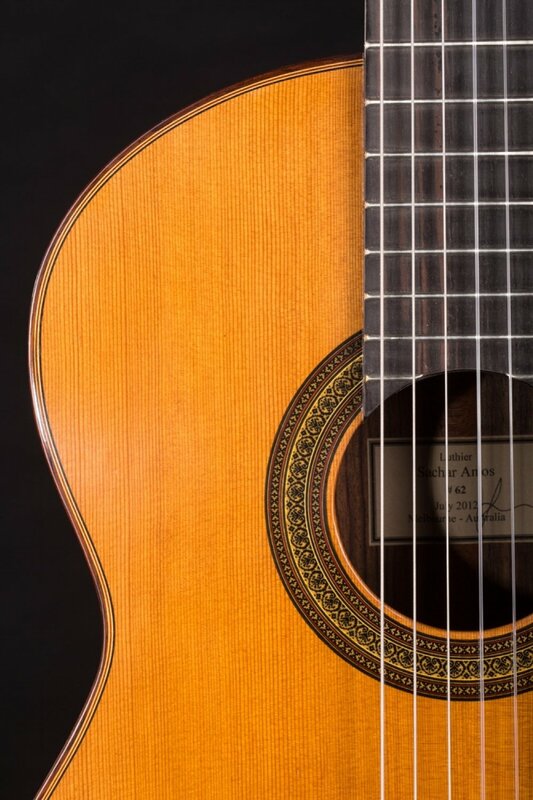 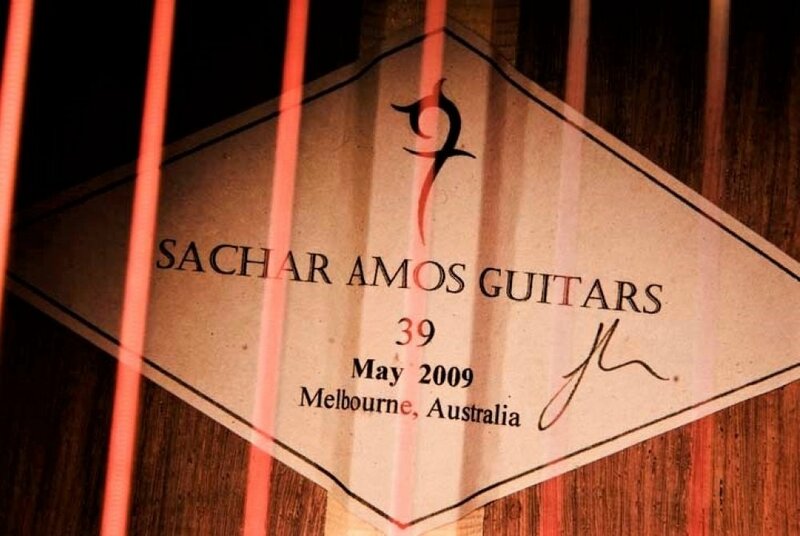 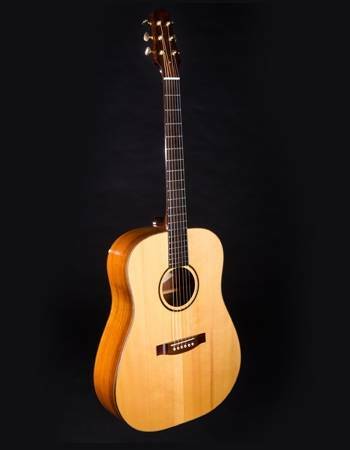 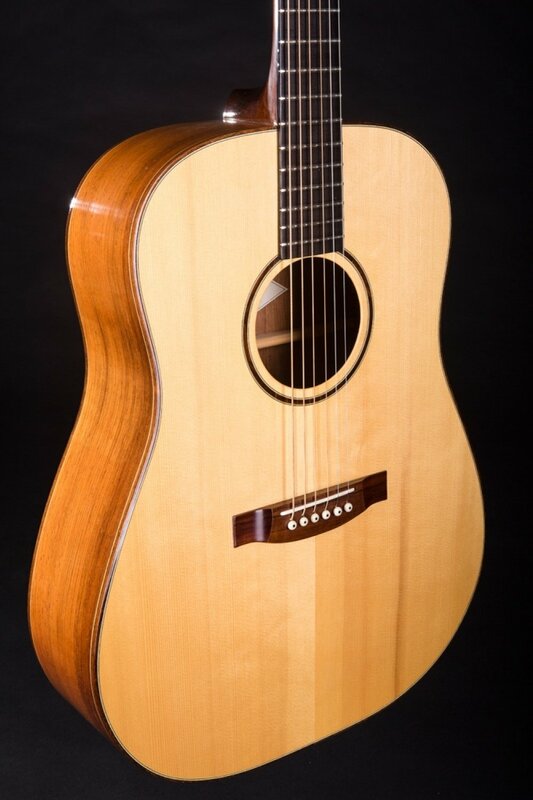 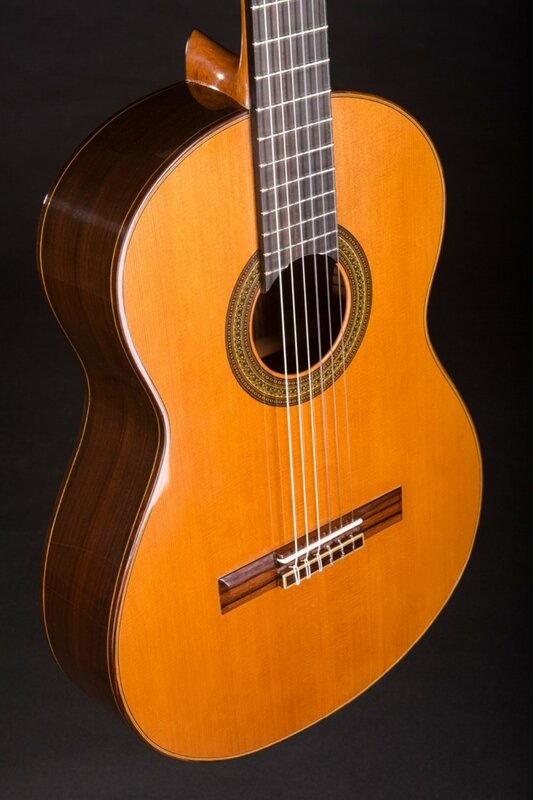 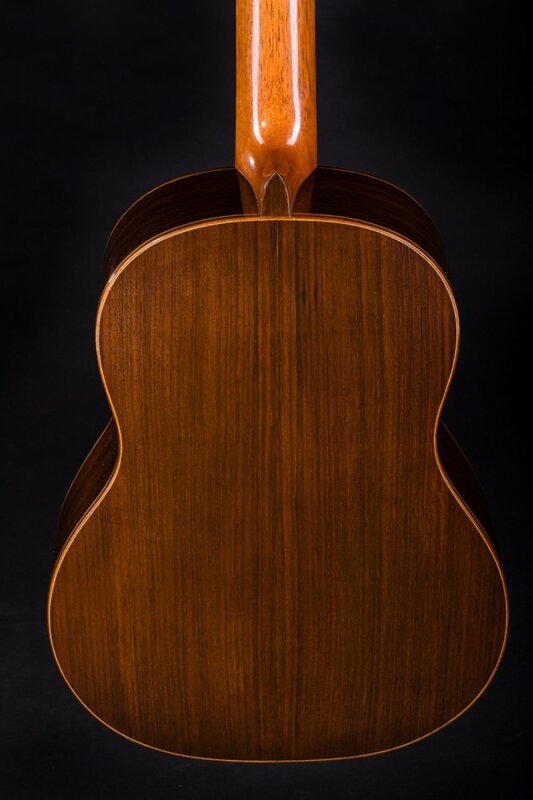 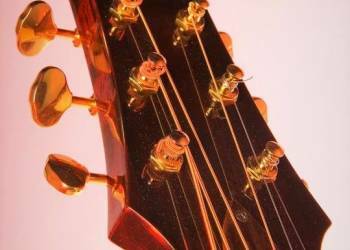 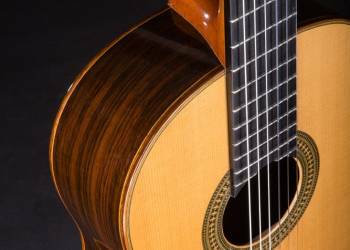 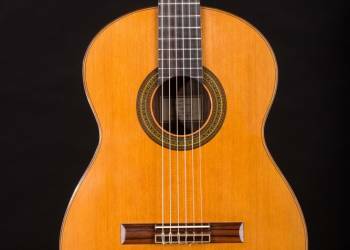 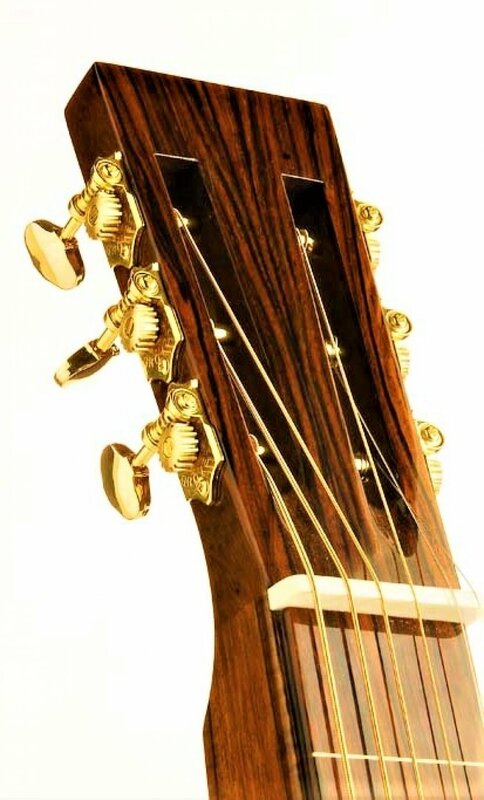 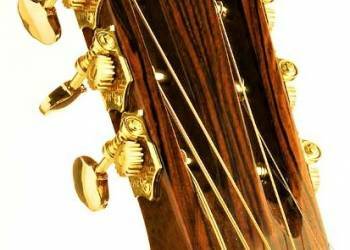 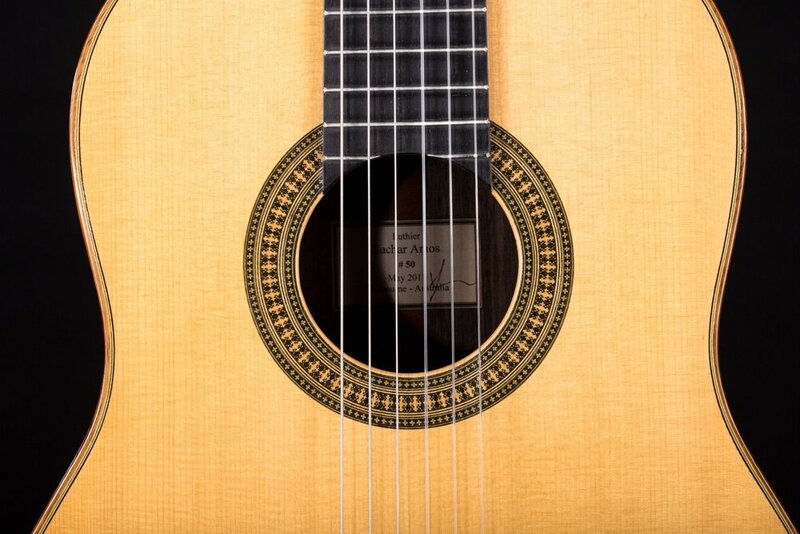 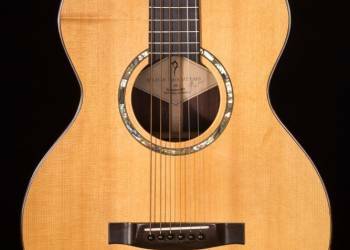 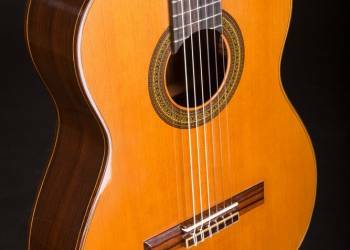 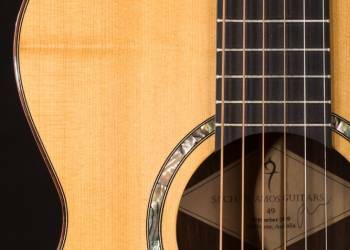 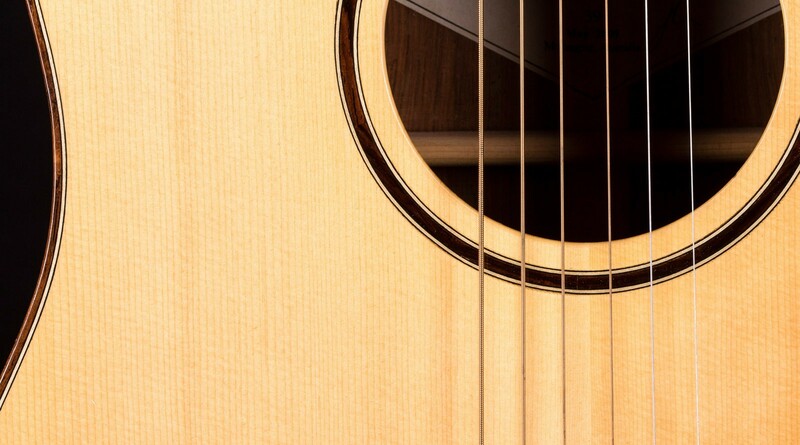 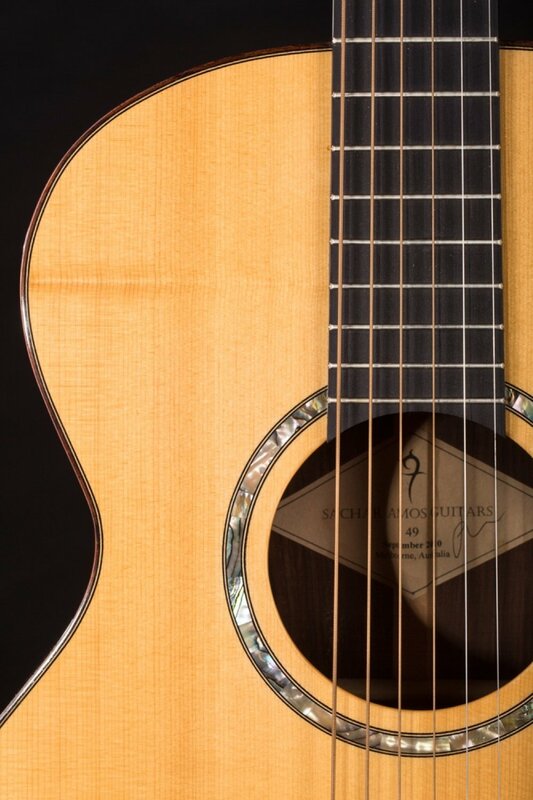 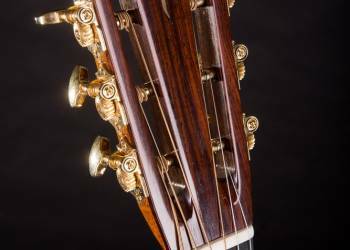 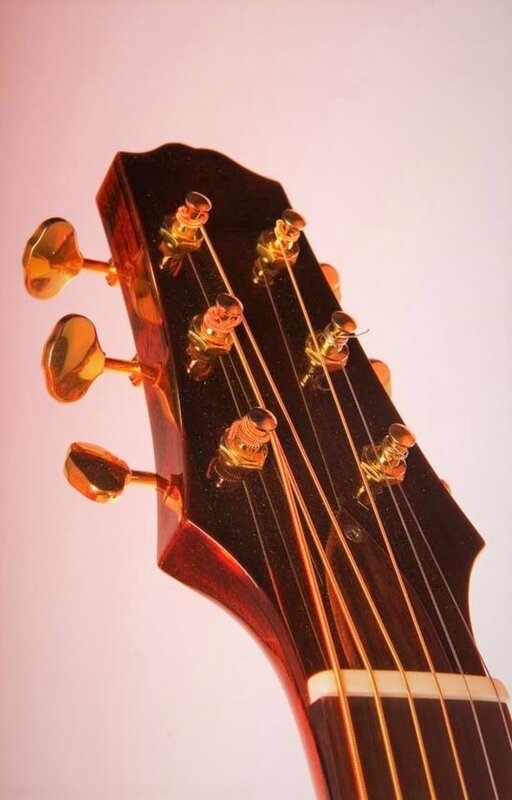 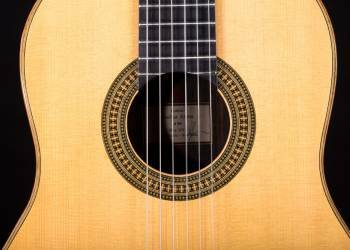 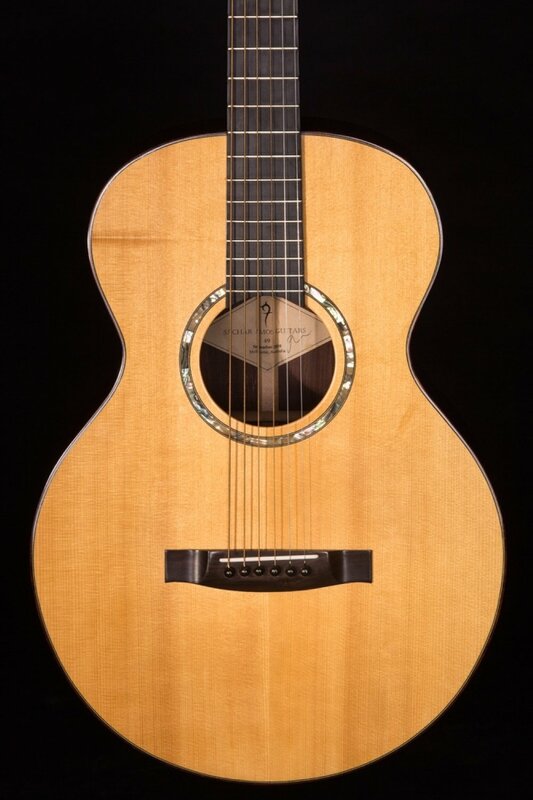 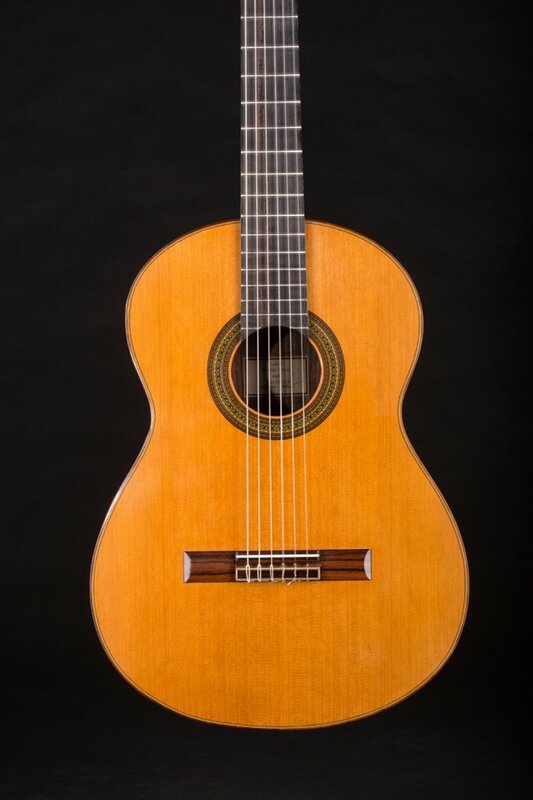 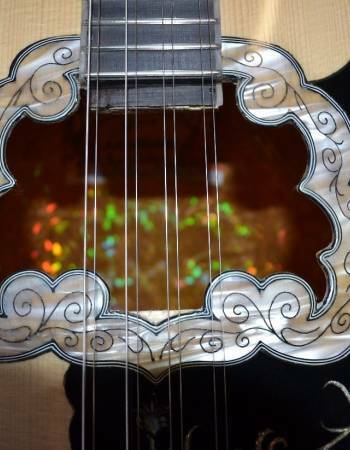 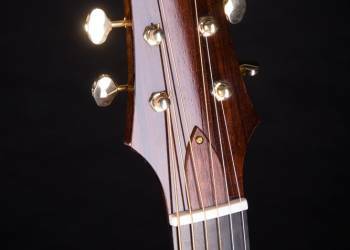 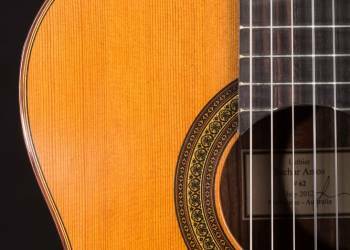 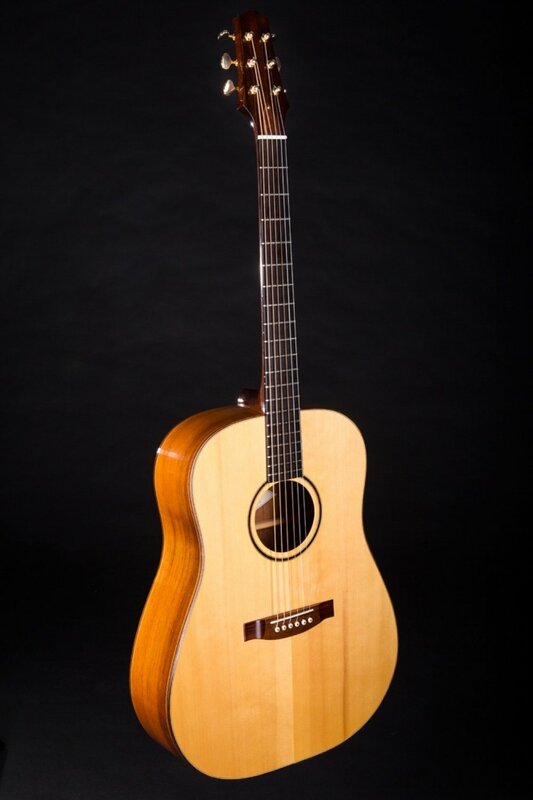 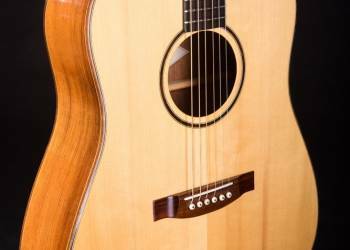 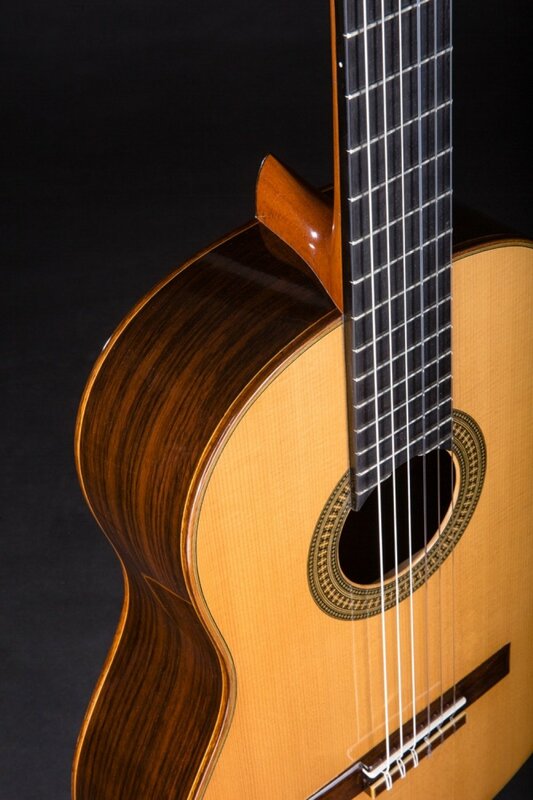 Having a one of a kind instrument made especially for you is a great experience and is a sure way to get exactly the kind of guitar that you want. 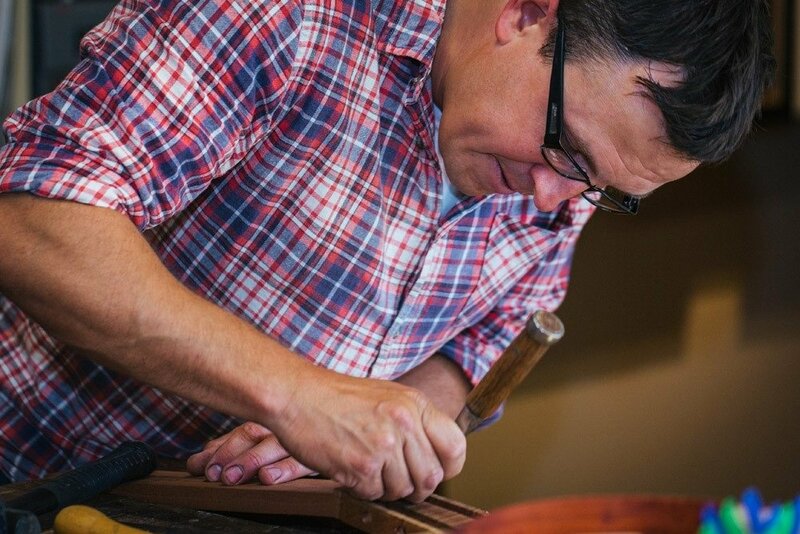 Making one of a kind instruments is a rewarding aspect of my work. 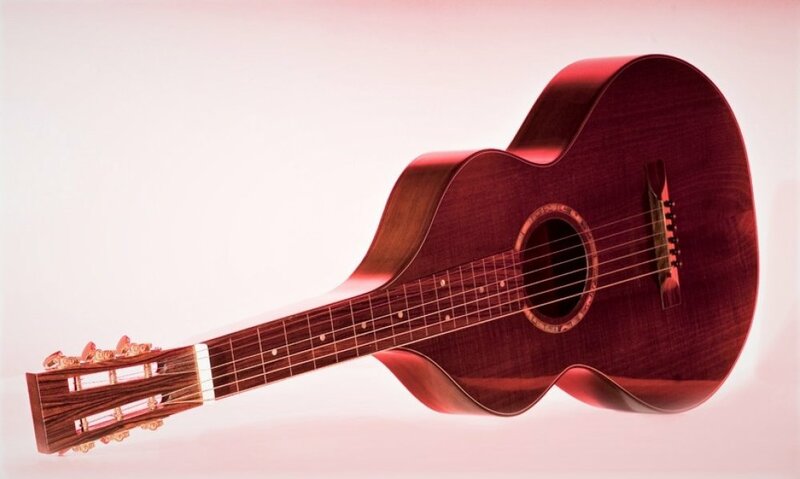 Collaborating on design & creativity with the client is a fun and interesting process and yields unique and personal instruments that the players really love. 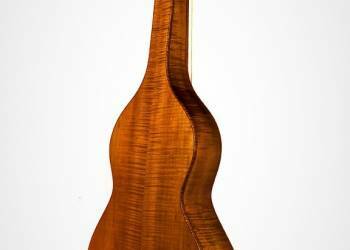 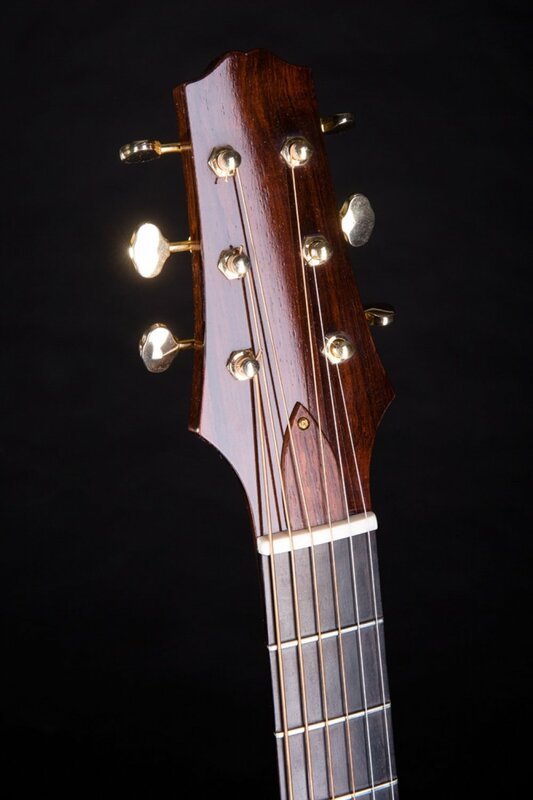 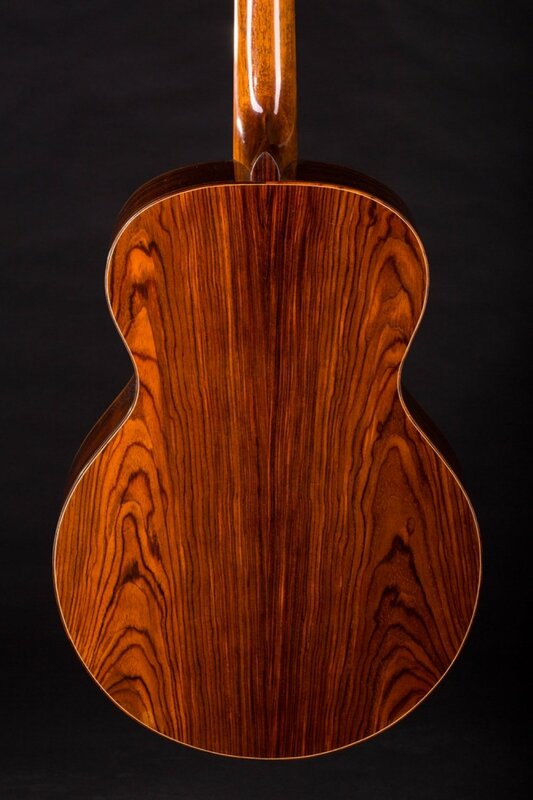 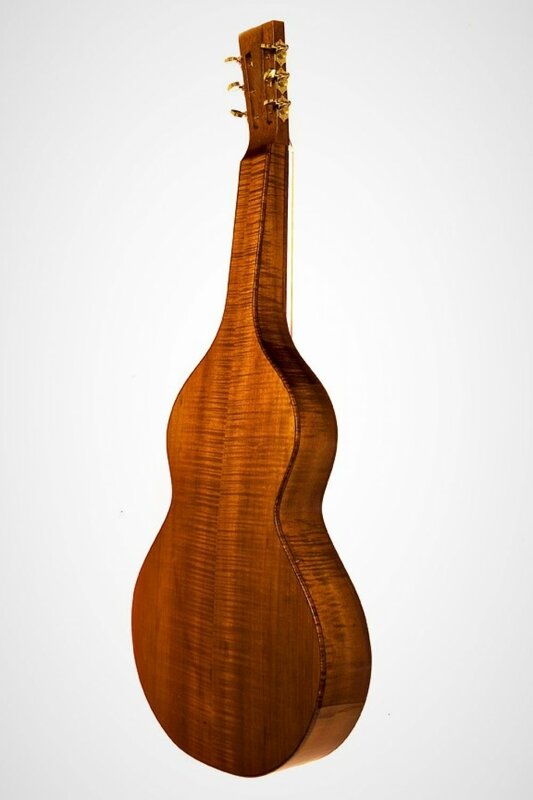 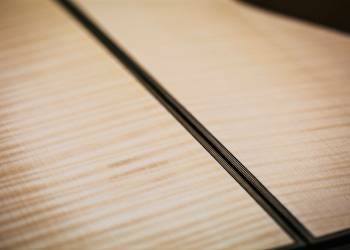 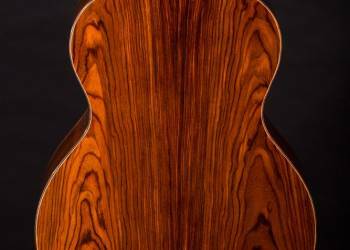 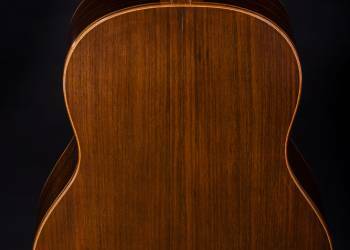 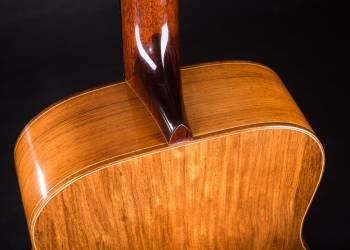 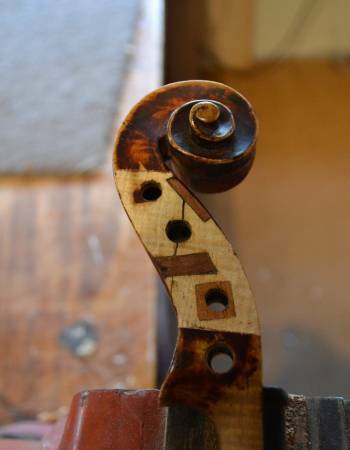 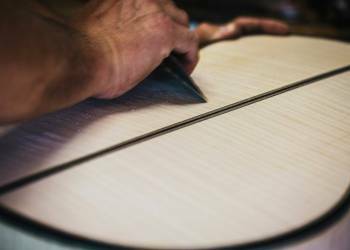 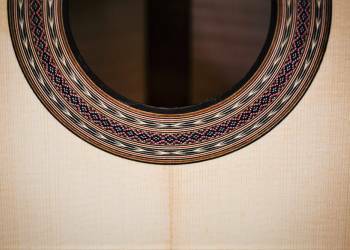 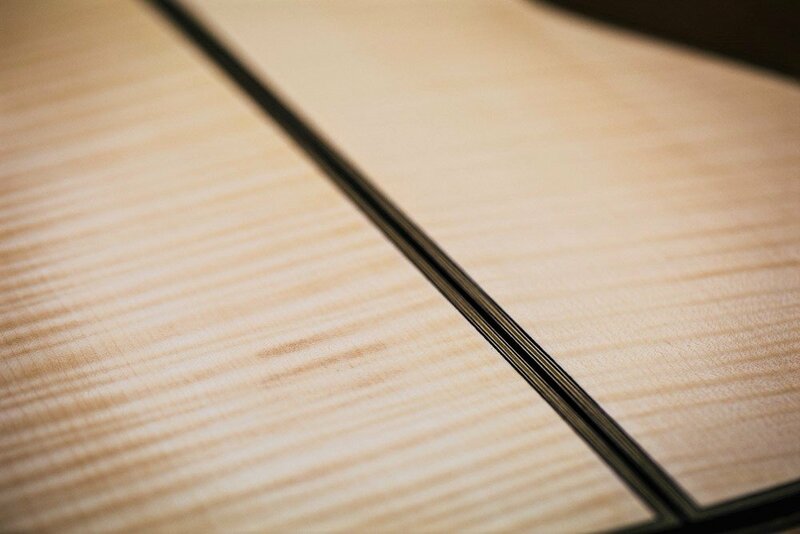 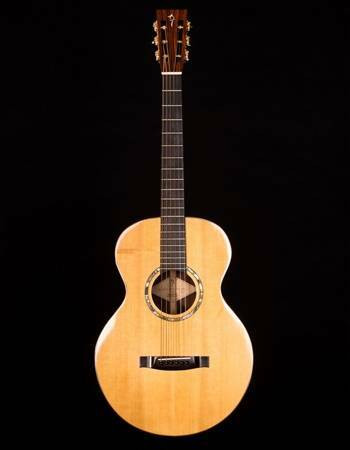 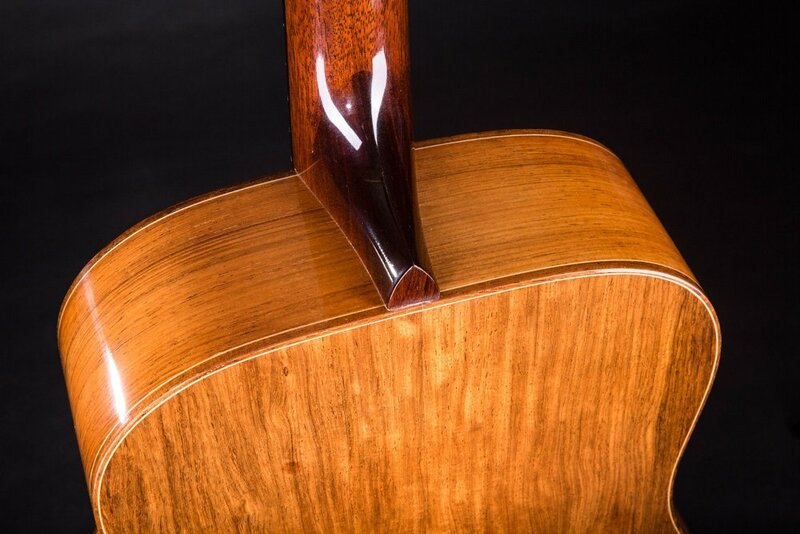 A custom instrument is what ever you want or need it to be, you may just require a simple change or two of materials, or a particular neck width and thickness. 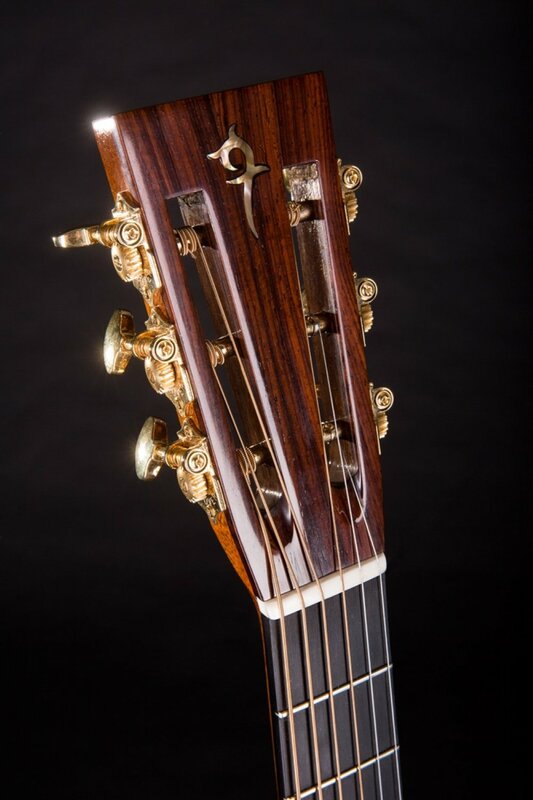 On the other hand you may want an instrument that has rare woods & unique features throughout. 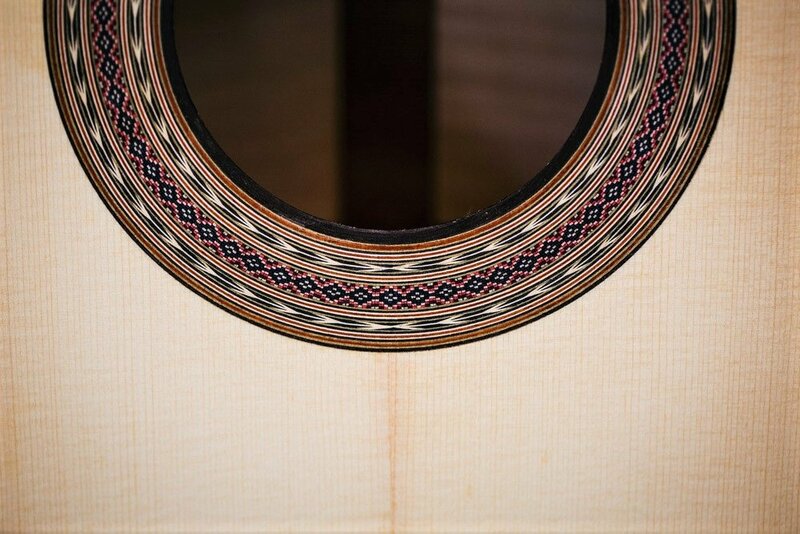 Either way, you get to choose what your guitar becomes. 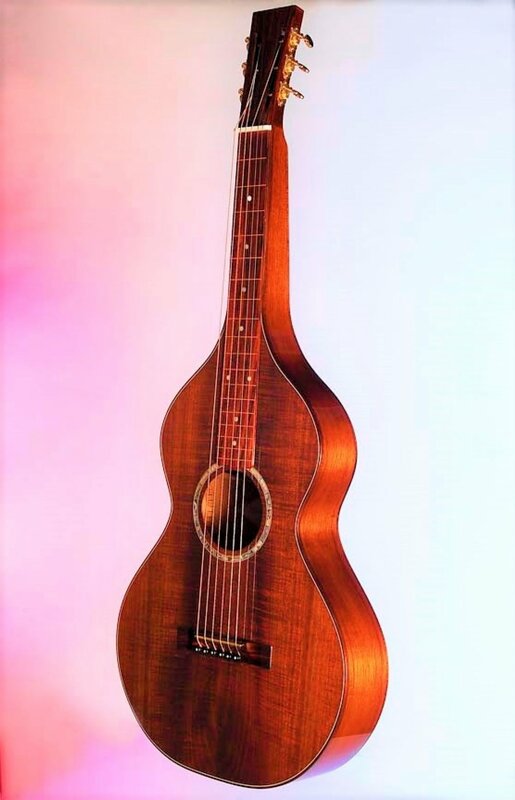 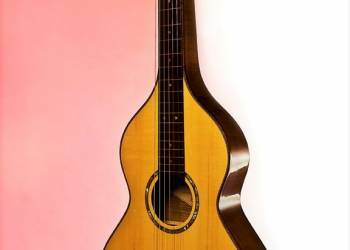 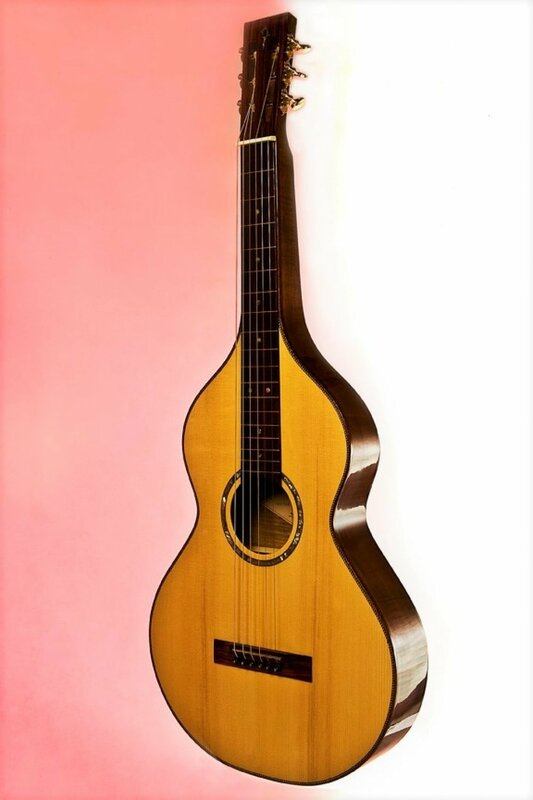 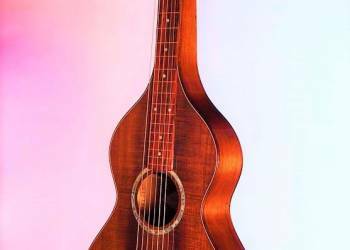 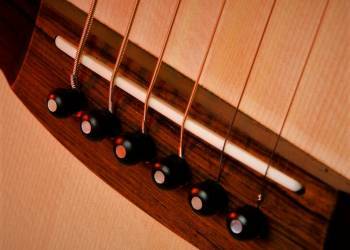 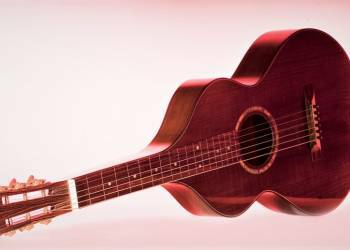 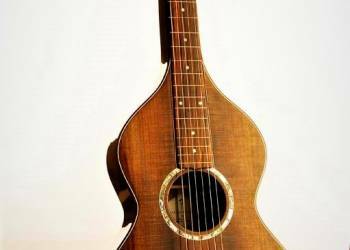 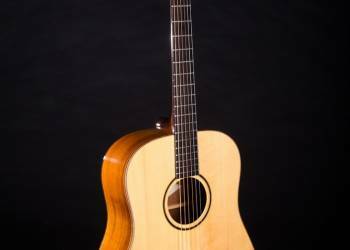 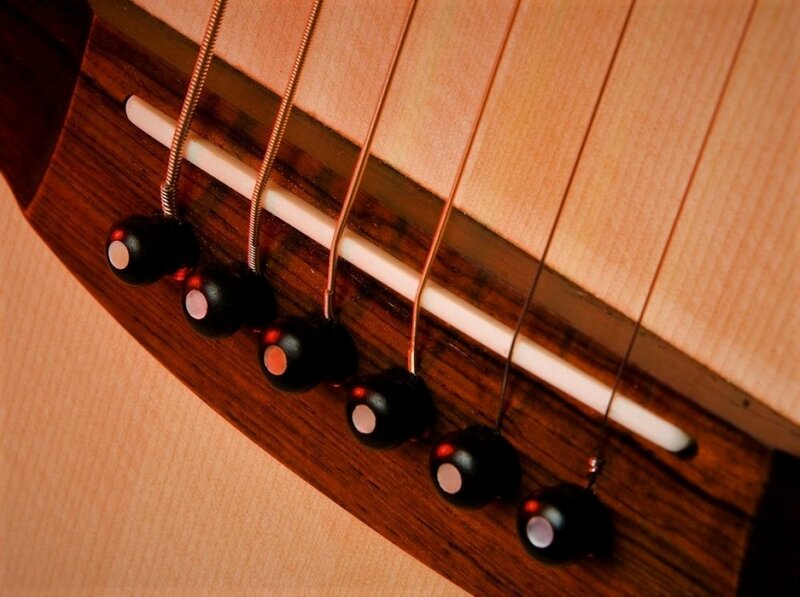 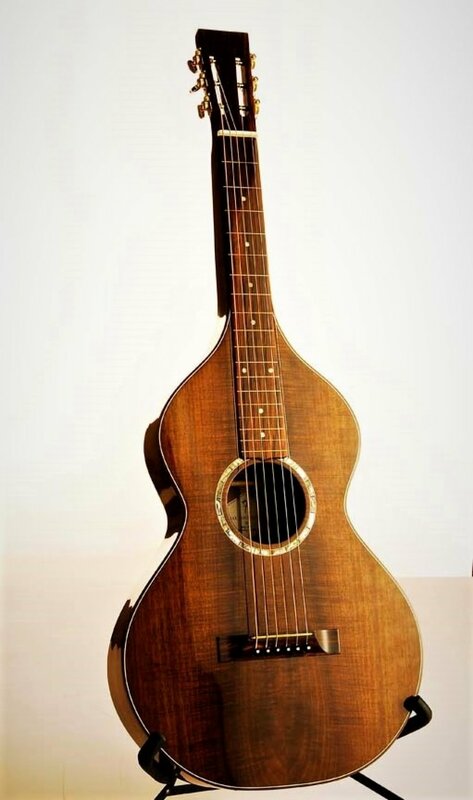 I make a broader selection of instruments on a custom basis including steel string and acoustic lap steel guitars and welcome any enquiry that you'd like to make. 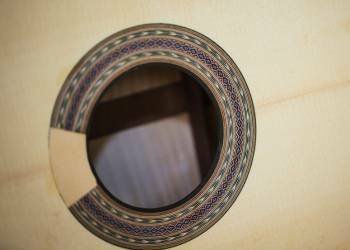 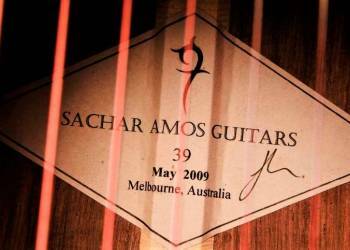 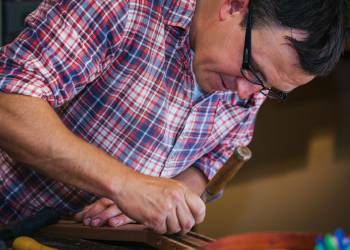 The Waiting list is currently approximately 6 months long on custom made instruments.